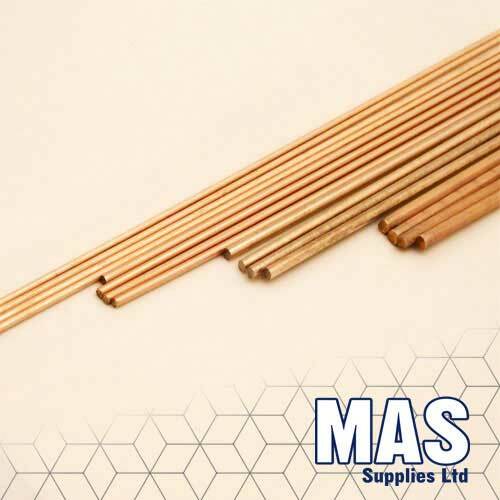 Sil 5 is out of all the MAS copper phosphorous range of filler metals, the best combination of flow and ductility. 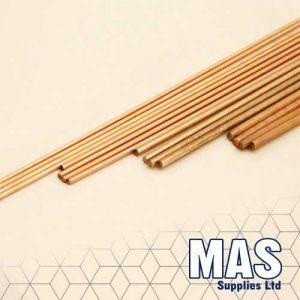 MAS Sil 5 is therefore used heavily in the heat exchanger industry, as well as air conditioning, heating, ventilation and refrigeration applications for flux free brazing of copper pipes and tubes. 5% can also be used for joining copper and copper alloys, as well as in electrical engineering applications.